The project is being lead by the very successful, London based NGO, 'Elephant Family’ who are renowned for record breaking public art campaigns. Elephant Family is the vision of the late Mark Shand who made his life’s purpose to bring this forgotten animal to attention and became their greatest champion. 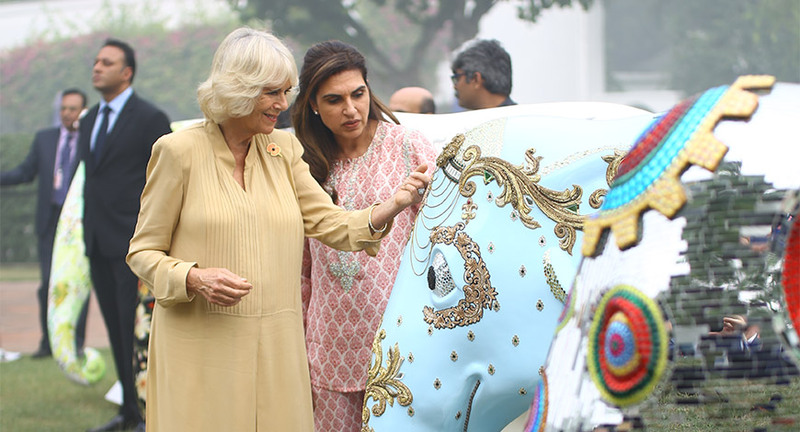 The Royal Highnesses, The Prince of Wales and The Duchess of Cornwall, attended the preview of Elephant Parade India at the British High Commissioner’s residence in New Delhi. The event also saw participating artists and influencers gather in support of this cause including Ms. Poonam Mahajan, Member of Parliament (Lok Sabha) and National President of the Bhartiya Janata Party Yuva Morcha, our Parade Ambassador. Elephant Family is working in partnership with the Wildlife Trust of India and have so far secured 5 elephant corridors across India. The dynamic NGO has also funded the 2017 publication ‘Right of Passage’ in which 101 elephant corridors have been identified across key regions of India. The India parade will see 101 fibreglass elephants transformed and designed by some of the country’s leading artists across fine and folk art, fashion, architecture, interior design and some of India’s leading influencers. The herd of 101 decorated elephants will shine a multi-coloured spotlight on the streets of Mumbai in early February 2018. In 2010 Elephant Parade took place in London and became the biggest public art exhibition with more than 250 brightly painted elephants situated at key locations across the city. 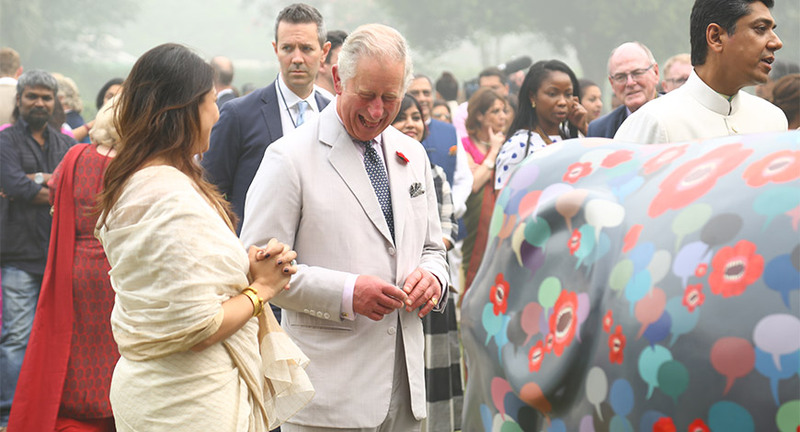 The sculptures sold for £4.1m and raised awareness for the plight of the endangered Asian elephant with an epic audience of 25 million people. 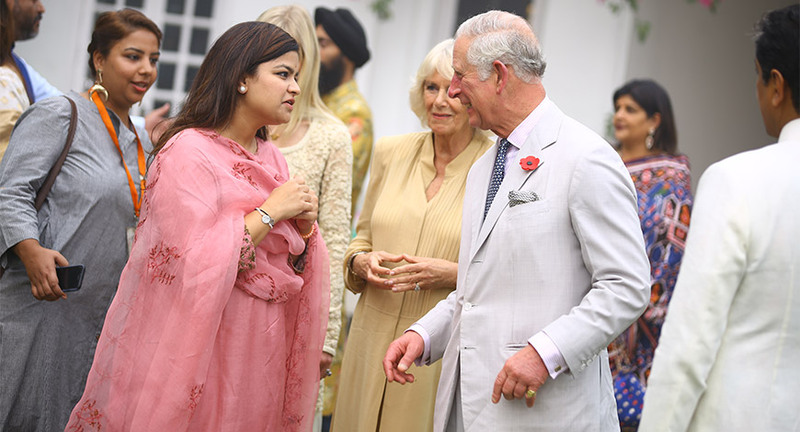 Seventy EMG managed the preview of the world –renowned campaign at the British High Commissioner’s residence in New Delhi.